Ace is indeed a helpful place! 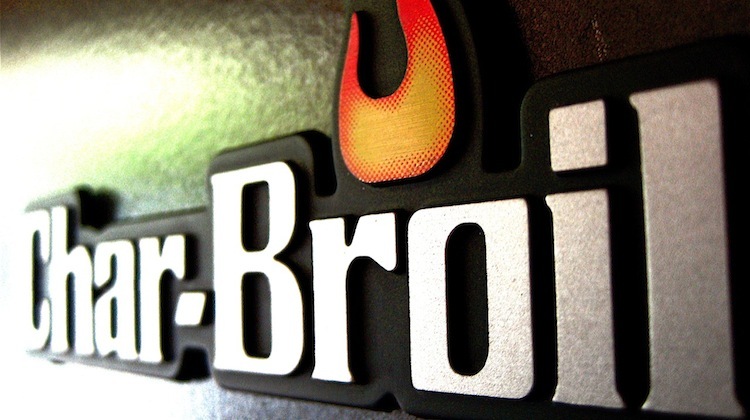 The Char-Broil Classic 480 Gas Grill is selling at Ace Hardware for $269.99 with free pickup at your local Ace store. The grill is one of the top models available for entertaining this summer, with 4 burners, a large cooking area, electronic ignition and a stainless steel lid and handle. There are even more great grill coupons and deals on NerdWallet’s DealFinder.